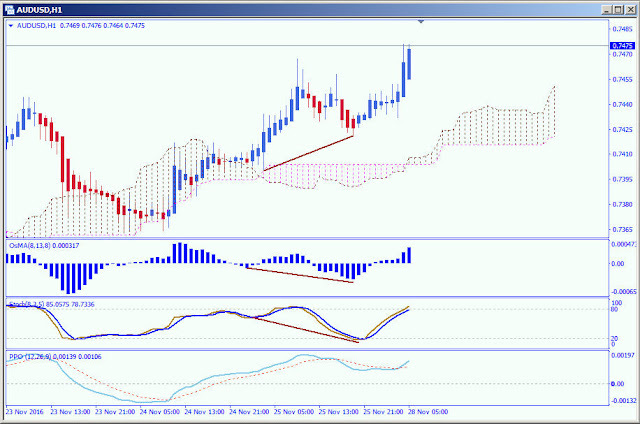 Hidden Divergence is great for pointing out what may be a trade that continues in the direction of the trend. This chart shows a super specimen of Hidden Divergence doing what it is supposed to do. While price had been making higher lows the oscillators had been making lower lows....... and sure enough price continued the upward trend. 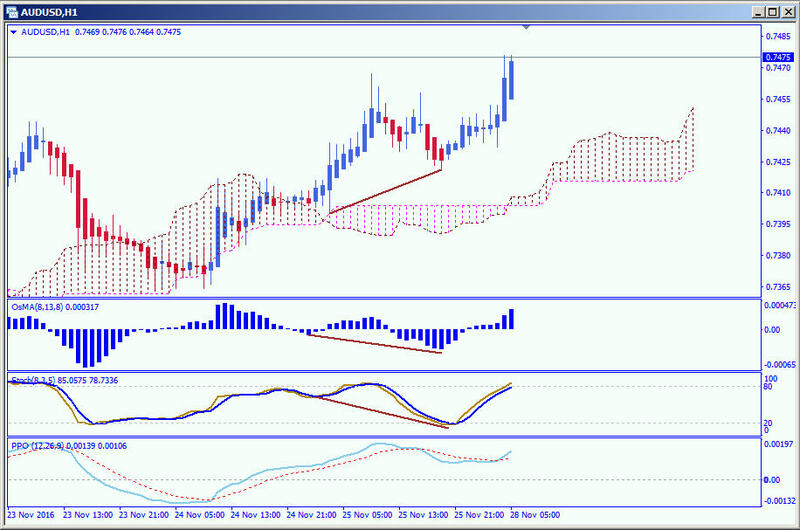 For more about Hidden Divergence click here.